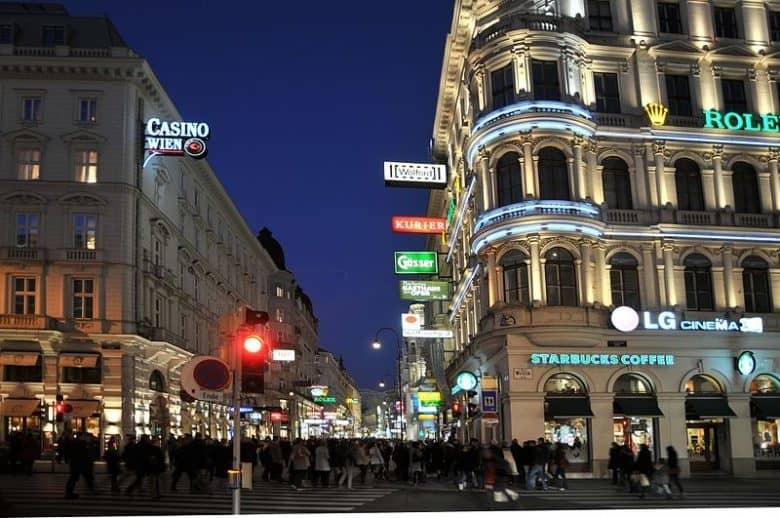 The new Vienna Apple store is set to be located at the Kärntnerstrasse, one of downtown Vienna’s most profitable shopping streets, in a three-floor location previously occupied by clothing company Esprit. In recent years, Apple has increasingly focused its expansion efforts on China, which has overtaken Europe as the company’s second biggest market. Austria isn’t alone in having been overlooked as a possible Apple store site up until this point, however: other EU countries including Poland, Portugal and Norway are all waiting for their first Apple Store. Construction on the new store reportedly started back in November, suggesting that a grand opening could take place in the very near future. Are there any cities — or even entire countries — you’d like to see an Apple store in? Leave your comments below.